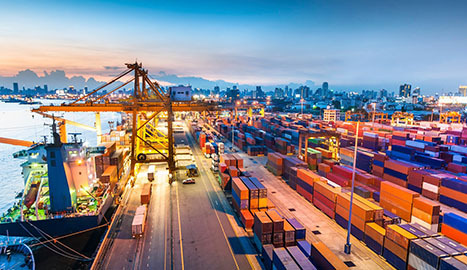 From complex carrier networks to international compliance requirements, your company faces a daunting array of supply chain challenges. More than ever, you need a logistics partner with global solutions tailored to your company’s evolving needs. 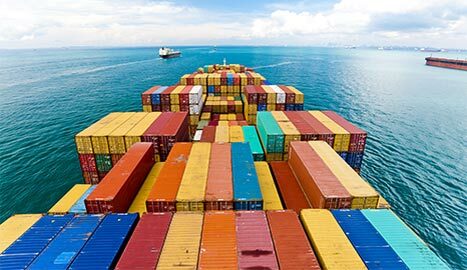 AIT helps your company convert shipping and logistics into competitive advantage. Whether you need to transport products across town or around the world, we understand the challenges you’re up against, and we have the experience and technology to develop efficient transportation solutions that cost-effectively expand your company’s reach. Our supply chain services leverage the expertise of some of the most talented and experienced individuals in today’s logistics industry. From start to finish, our people are committed to improving your organization’s bottom line by untangling the supply chain so you can shift the focus back to core business activities. Longstanding relationships with the world’s most reliable steamship lines allow us to optimize logistics for virtually any kind of sea freight – from FCL to LCL and break bulk cargo. 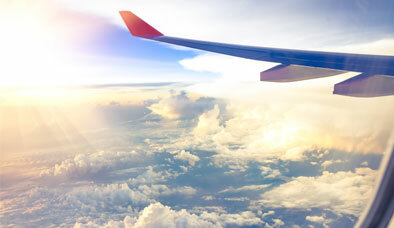 Whether you need urgent direct air service or more economical consolidation options, we offer a variety of single-source air freight solutions to meet time-critical shipping requirements and to deliver your cargo to locations around the globe. Our team of experts facilitates all of the formalities and details associated with exporting and importing all commodity types. 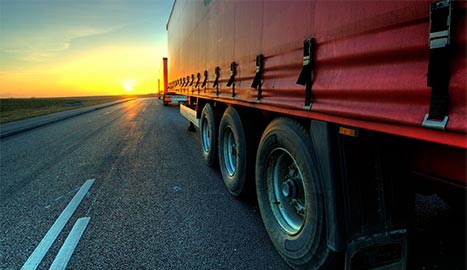 Leveraging an extensive distribution network, we offer trucking solutions ranging from FTL and LTL to transport options for fragile, perishable and dangerous goods. 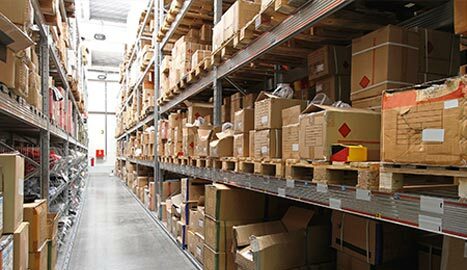 We provide a full range of flexible warehouse options to improve the reliability and efficiency of your organization’s global supply chain. 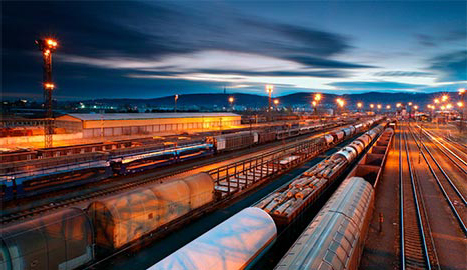 Whenever possible, we take advantage of intermodal opportunities to access into the efficiencies that can be achieved through partnerships with leading rail providers. AIT team members have proven experience across a comprehensive set of industries and shipping capabilities, including government, residential delivery, life sciences, perishables, retail, 3PL and white glove delivery.